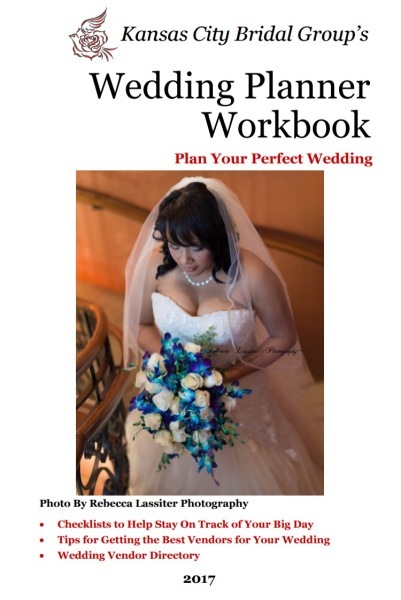 Download and fill out our printables to help you plan your wedding, including our Wedding Planner Workbook. Watch videos for tips, trends, and interviews of local vendors. Everything You Need to Plan Your Perfect Day! 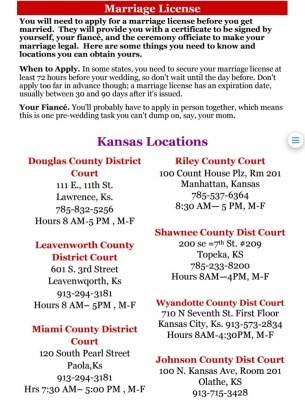 Planning Your Wedding Day can be stressful. 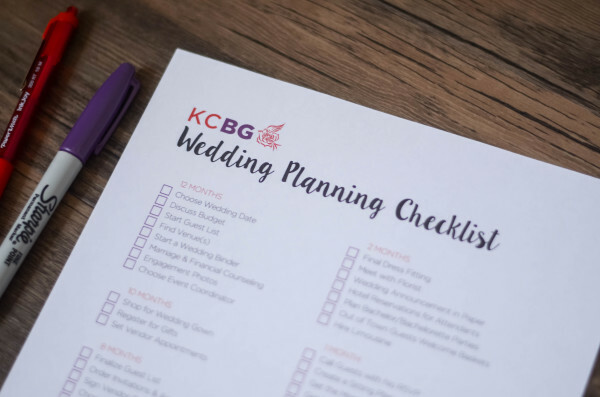 This resource will help make your planning easier with checklists, tips for choosing the right vendors, the ability to compare all the vendors you need, and a listing of local wedding vendors. Order yours today! 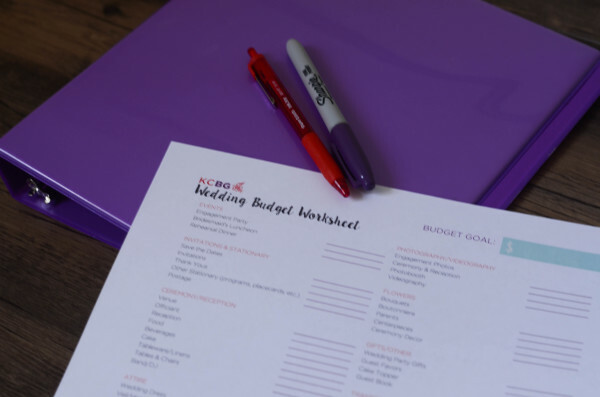 Track your wedding spending to stay on track with the budget you have set. Click to download. 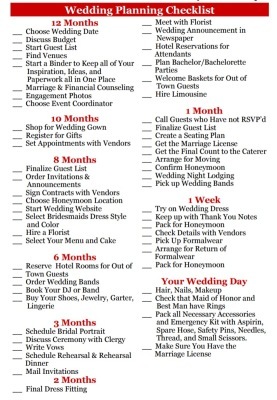 Stay on track during the planning of your wedding with this checklist. Click to Download. And get Great Tips for Planning Your Wedding! Follow us as we join local vendors to get their insight on how to get the best when choosing who to work with. We also have lots of great tips to help you with planning your wedding!